On this week's episode, World No. 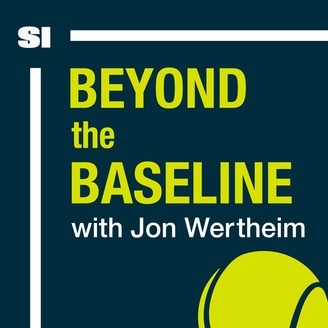 3 Petra Kvitova joins the podcast in between practices in Prague, Czech Republic, to talk about her runner-up finish at the Australian Open, taking a break in mid-April, her 2019 season goals, her thoughts on Tiger Woods and his Masters victory and more. 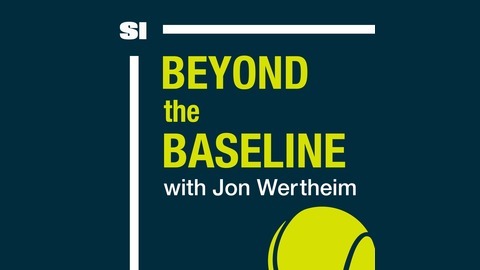 Host Jon Wertheim and Jamie Lisanti also discuss some tennis headlines and the Mailbag question of the week: What are the best tennis accounts to follow on social media?